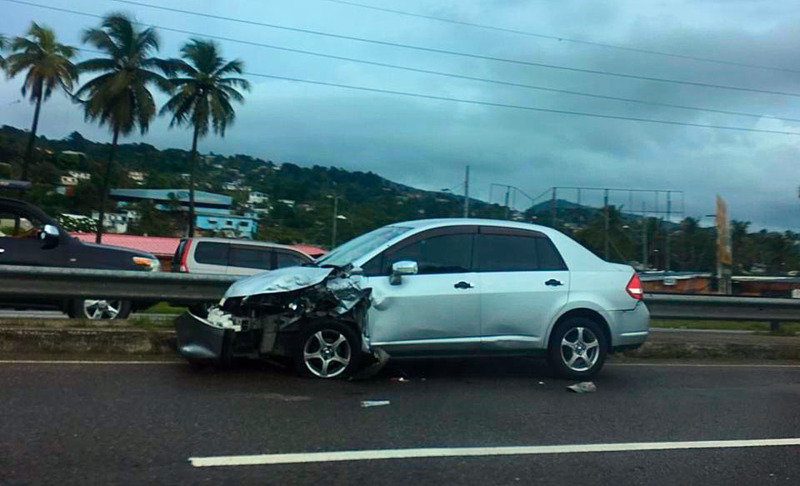 Drivers heading into the country's capital were met with chaos on Tuesday morning after armed men allegedly opened fire on a Nissan Tiida along the Beetham Highway. 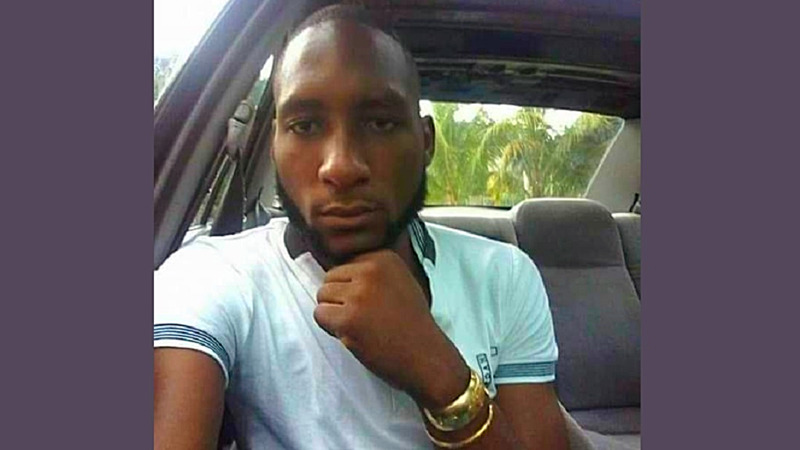 The incident took place at about 8.30 am in the middle of rush-hour traffic along the Churchill Roosevelt Highway (CHR) in the vicinity of the Beetham Waste Water Treatment Plant. 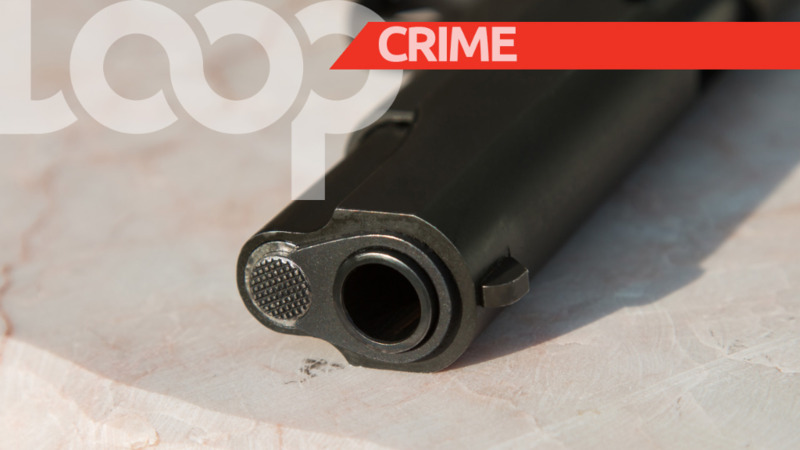 According to a statement issued by the Trinidad and Tobago Police Service (TTPS), E999 responded to a shooting in progress after occupants of a silver AD wagon opened fire on occupants who were in a nearby Tiida motor vehicle. While in traffic, it was said that two men exited the car and opened fire on the Tiida. The driver of the Tiida attempted to escape and was followed a short distance by the occupants of the station wagon. During this brief chase, other vehicles were impacted by the two aforementioned vehicles. The assailants then returned to the wagon and drove off to the shoulder of the highway in an attempt to flee the scene, hitting other vehicles in the process. The station wagon was later found abandoned in the vicinity of Bhagwansingh's Hardware. One victim was taken to hospital and is currently listed in critical condition. 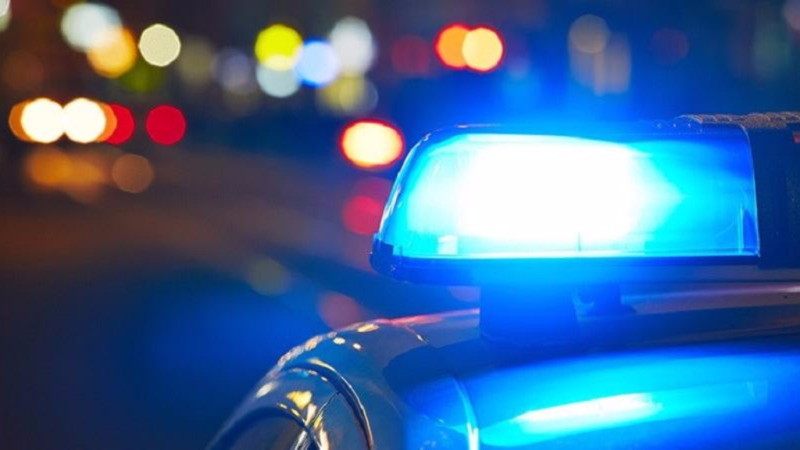 Officers of the Inter-Agency Task Force and Port of Spain Task Force rushed to the scene, combing through the Sea Lots community in a search for the assailants. The incident resulted in heavy traffic along the highway as police and crime scene investigators processed the scene, reducing the number of lanes of traffic heading into the capital city.